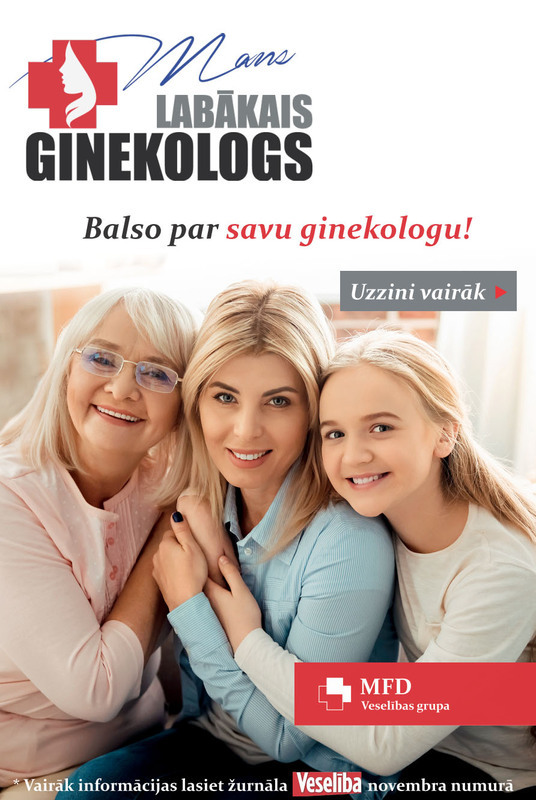 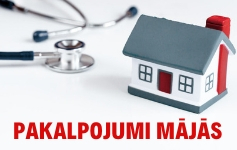 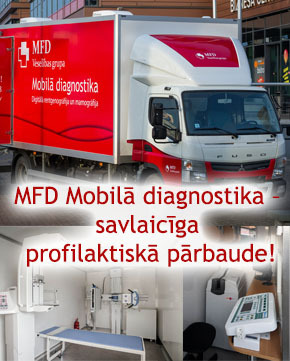 On Saturday, 7 April, in Sigulda will take place Health Day within which from 10.00 to 16.00 MFD Mobile diagnostics will offer health check for free! 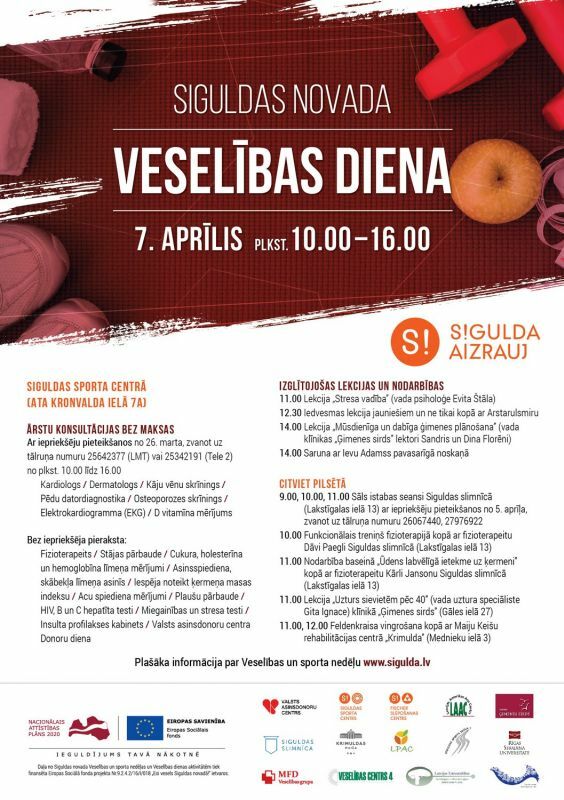 Services will be offered without prior signing up at the Sigulda Sport Center, Ata Kronvalda Street 7A, and outside the building. 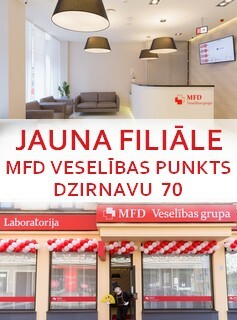 We invite everyone to celebrate Health Day together with MFD Healthcare group! 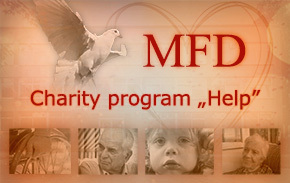 MFD Healthcare group began its history more than 50 years ago as an outpatient health care facility. 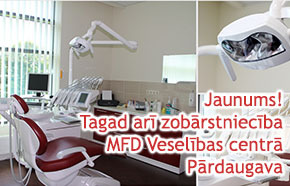 At this moment the MFD is one of the largest multi-profile healthcare company that provides a wide range of health care services to more than 400 000 patients in different locations in Riga and Latvia. 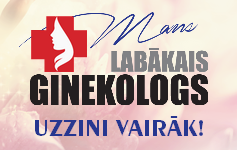 By using the latest technologies and excellent medical experience, MFD main objective is to take care of the health of the population by ensuring timely disease prevention, as well as providing effective diagnostic and treatment services.